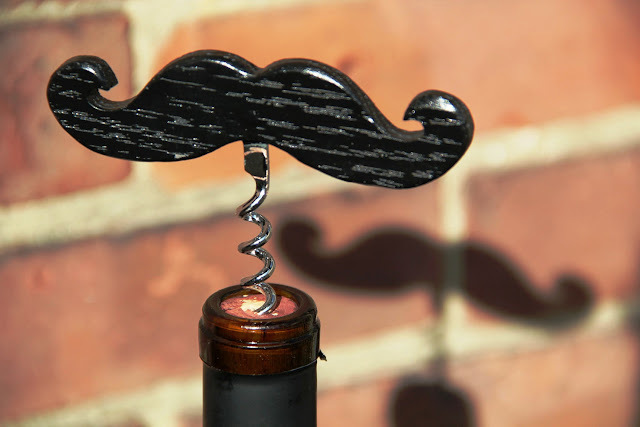 Straight from a guy who obviously looooves moustaches, the Emergency Moustache Corkscrew is both funny and useful. While we love the quirky design which lends itself to great dinner party discussions, the shape itself seems perfect for it's use. Available through Mr Moustache Man.